In process control, variability in dispersion of the quality characteristic is controlled using a dispersion control chart and it is essential to check variability before applying a location chart. Many dispersion measures including robust measures are exposed to control charting procedure to improve quality. The difference in estimating process dispersion when measures from center points like mean, trimmed mean and Winsor mean and its influence in process control are studied here. This study presents the robust control charts based on trimming and Winsorization and its performance comparison with classical dispersion chart in terms of in-control and out-of-control signals as well as percentage of trimming or Winsorizing. Average Run Length is also studied to ensure the performance of charts. Performance of charts is compared based on real data also. Big Data Analytics help team sports’ managers in their decisions by processing a number of different kind of data. With the advent of Information Technologies, collecting, processing and storing big amounts of sport data in different form became possible. A problem that often arises when using sport data regards the need for automatic data cleaning procedures. In this paper we develop a data cleaning procedure for basketball which is based on players’ trajectories. Starting from a data matrix that tracks the movements of the players on the court at different moments in the game, we propose an algorithm to automatically drop inactive moments making use of available sensor data. The algorithm also divides the game into sorted actions and labels them as offensive or defensive. The algorithm’s parameters are validated using proper robustness checks. One of the reason that suggests to use COGARCH models to fit financial log-return data is due to the fact that they are able to capture the so called stylized facts observed in real data: uncorrelated log-returns but correlated absolute log-return, time varying volatility, conditional heteroscedasticity, cluster in volatility, heavy tailed and asymmetric unconditional distributions, leverage effects. 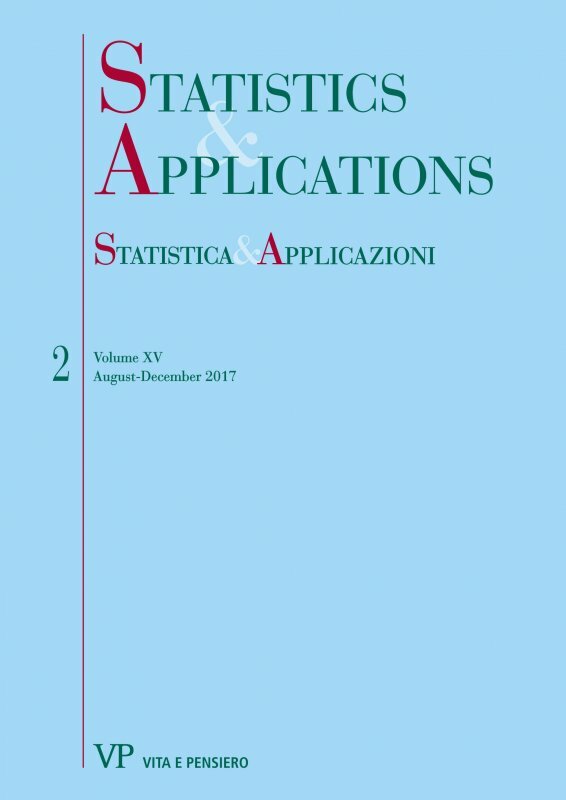 The aims of this paper is to fit the COGARCH models to a real financial data set, estimate the parameters of the models via the prediction based estimating functions and to look at the performance of these estimates.